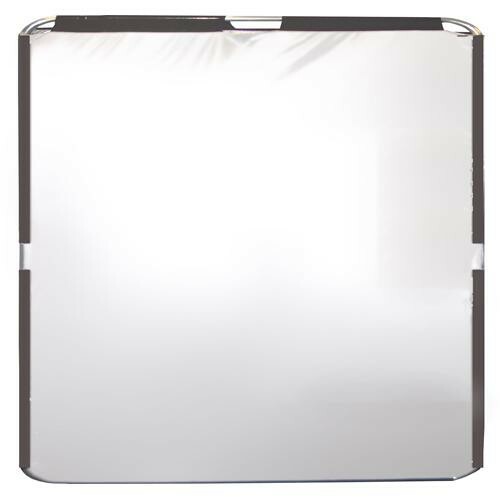 Augment your ProScrim Reflector System with this Savage 3.25 x 3.25' (98 x 98 cm) ProScrim System Frame. It is constructed of lightweight aluminum. Its tubing has an elastic cord running through it, ensuring quick assembly, with no lost sections. When assembled, this frame accepts the Savage optional "sleeves" with the use of strong touch-fasteners.